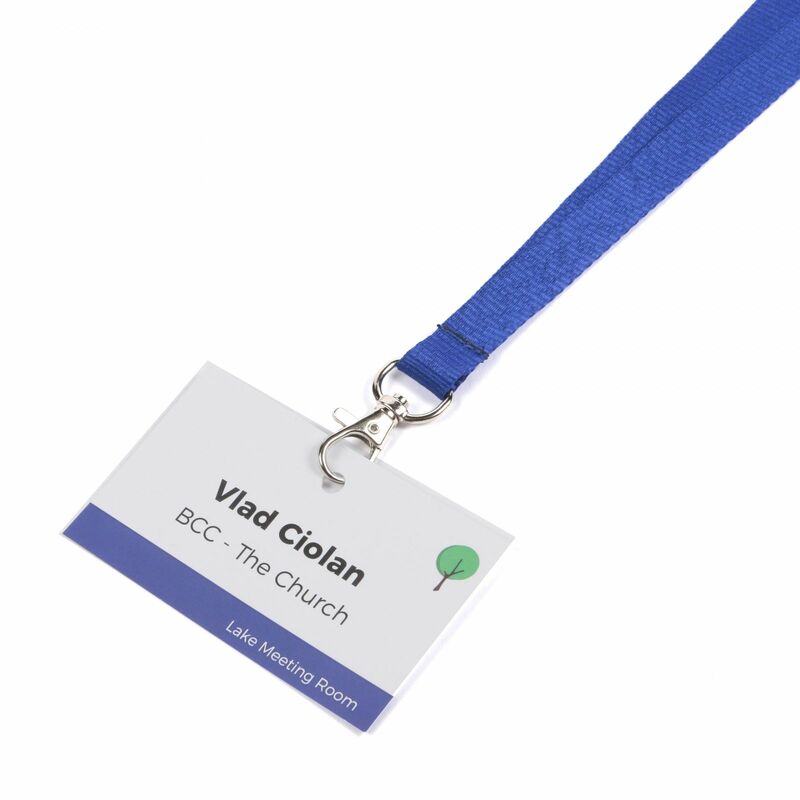 The plain royal blue lanyard is one of our consistent bestsellers. 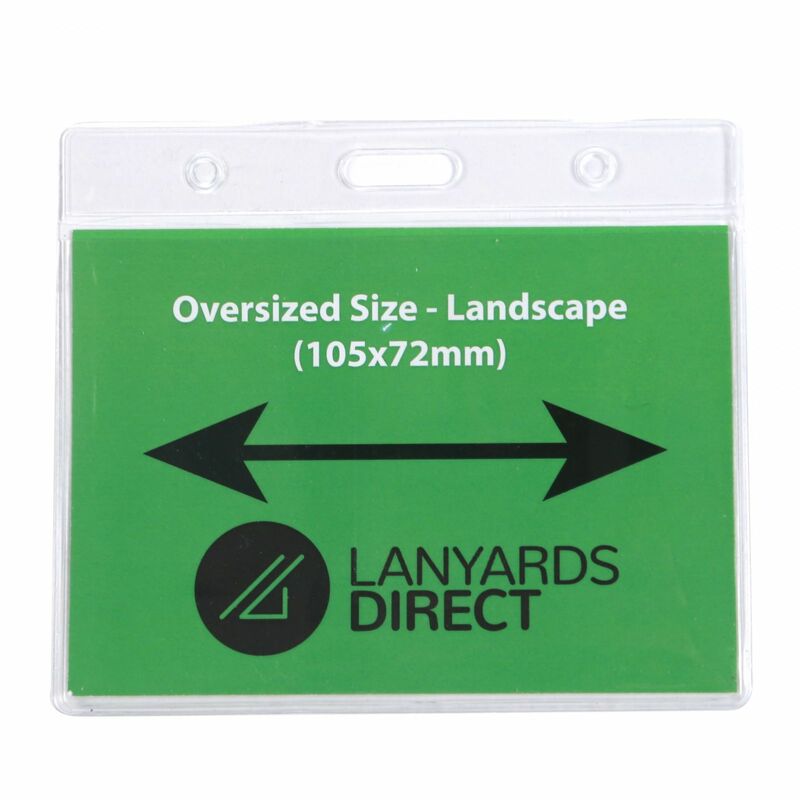 It’s a generous 15mm width, which creates a quality feel, yet it is lightweight and comfortable for everyday wear. 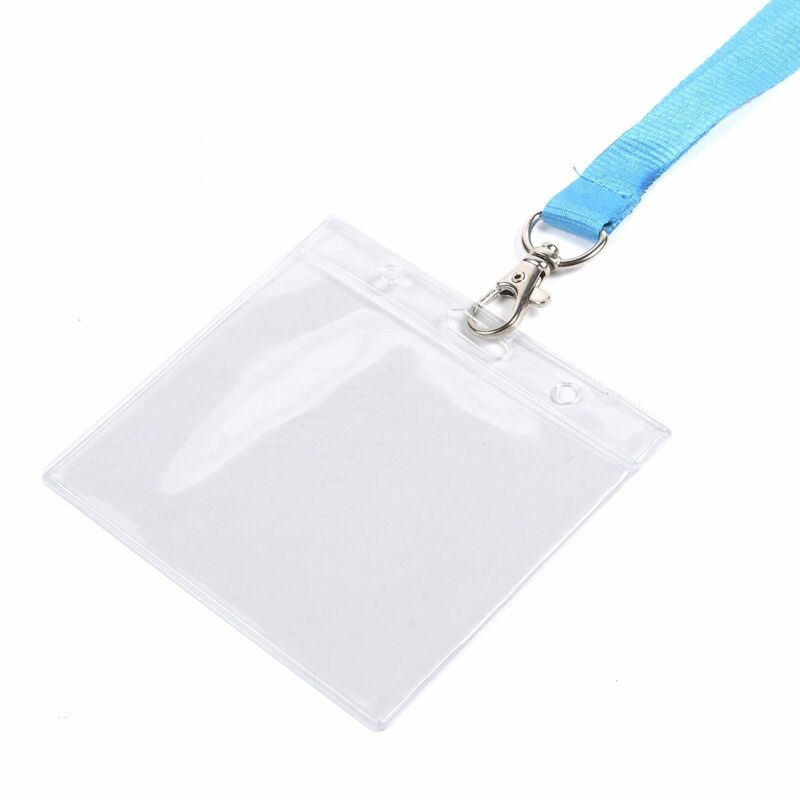 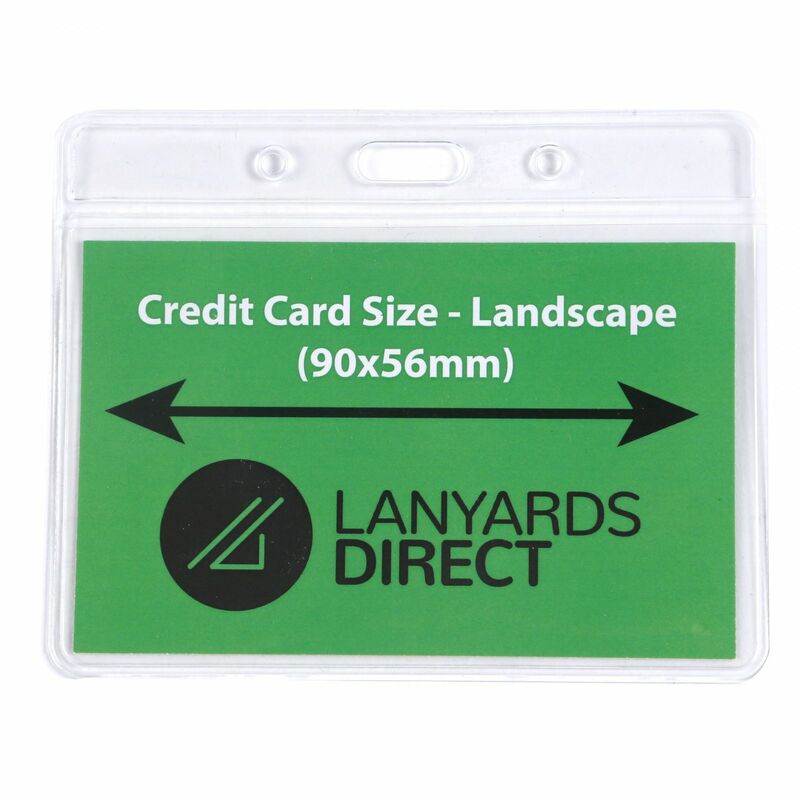 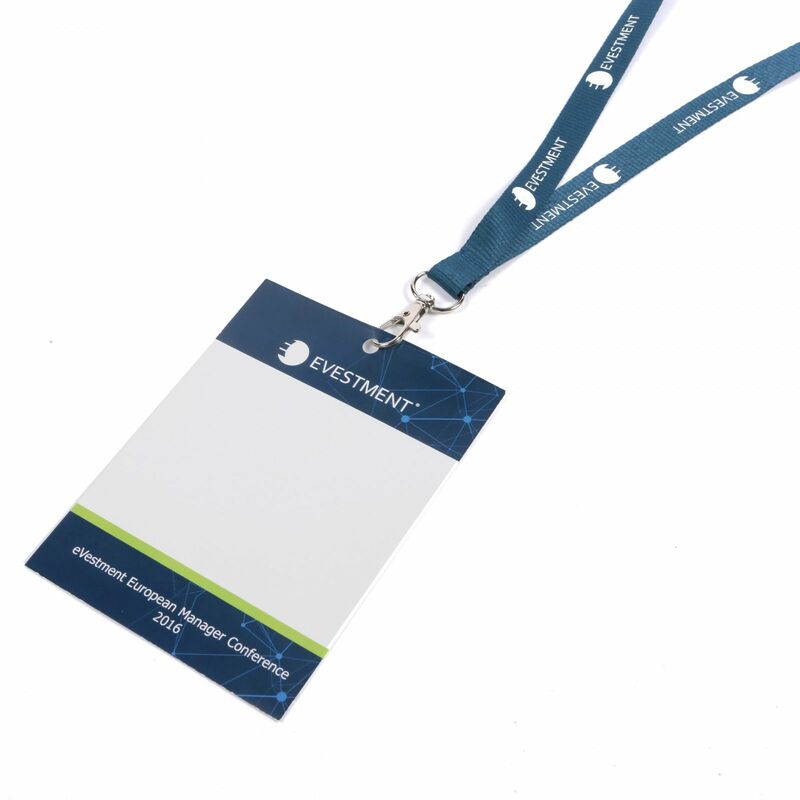 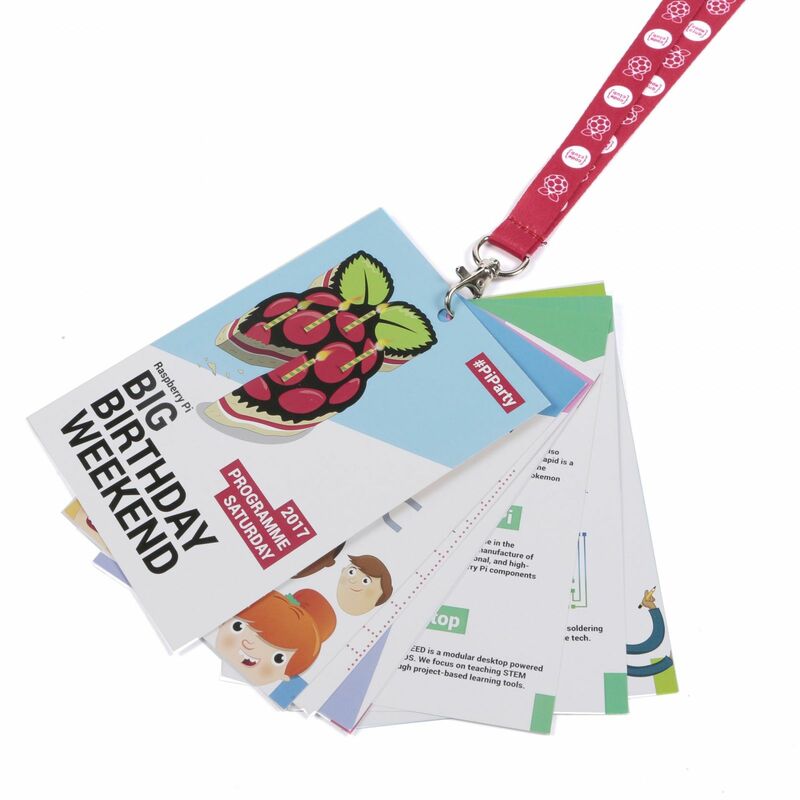 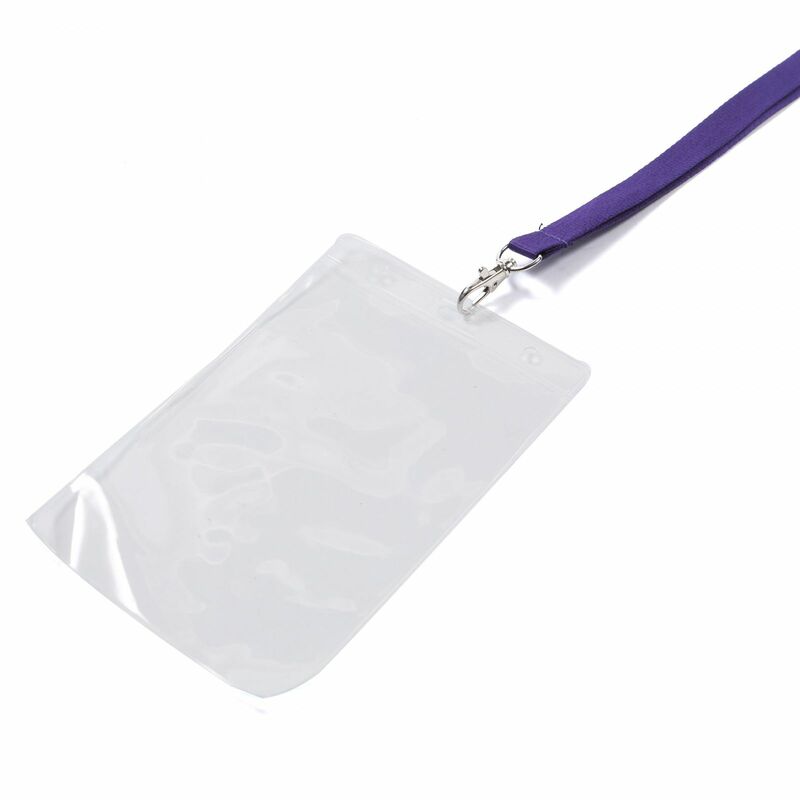 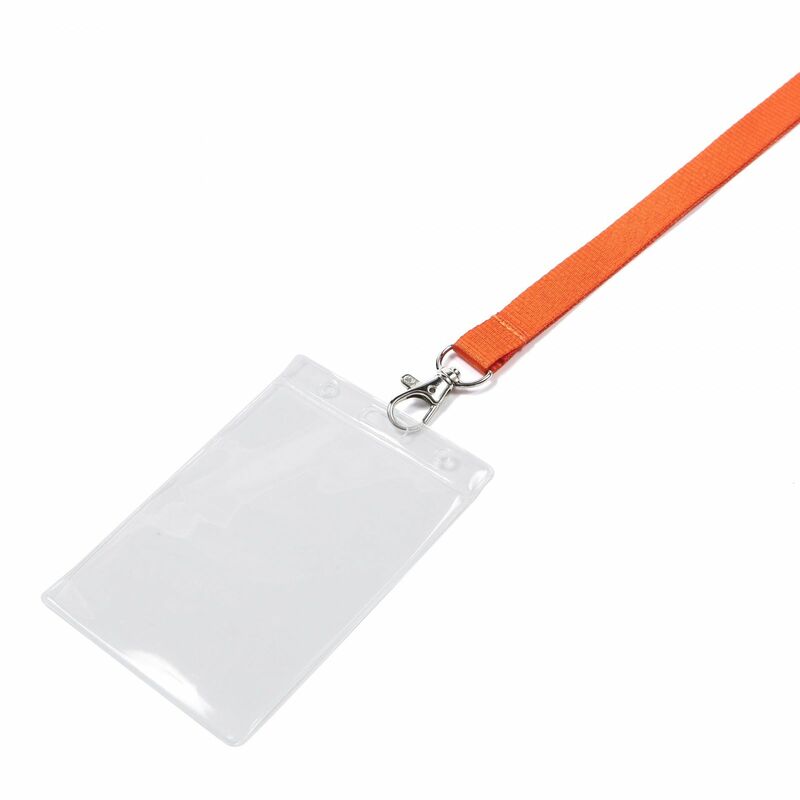 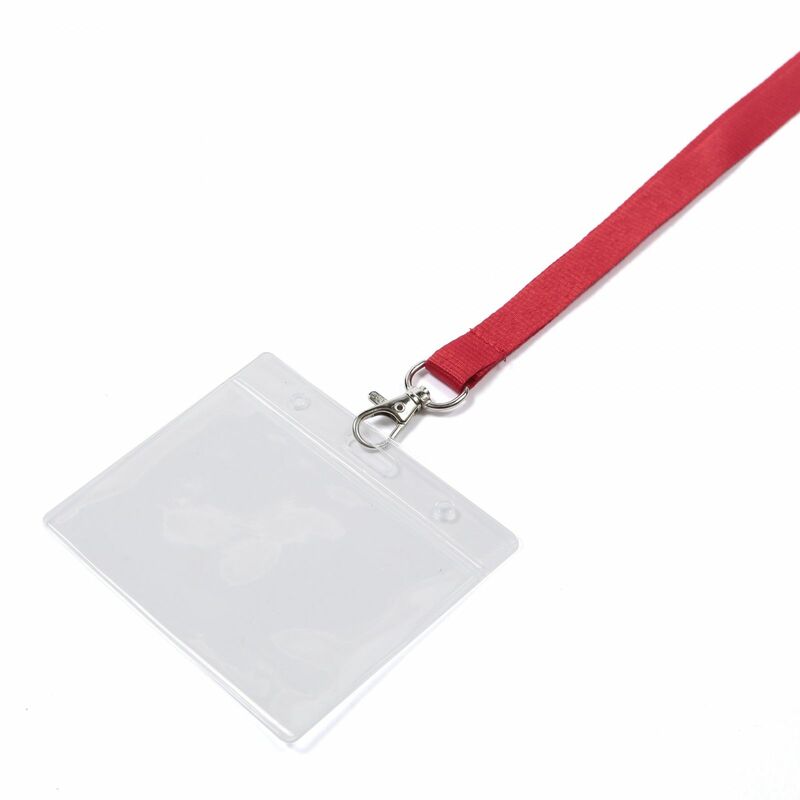 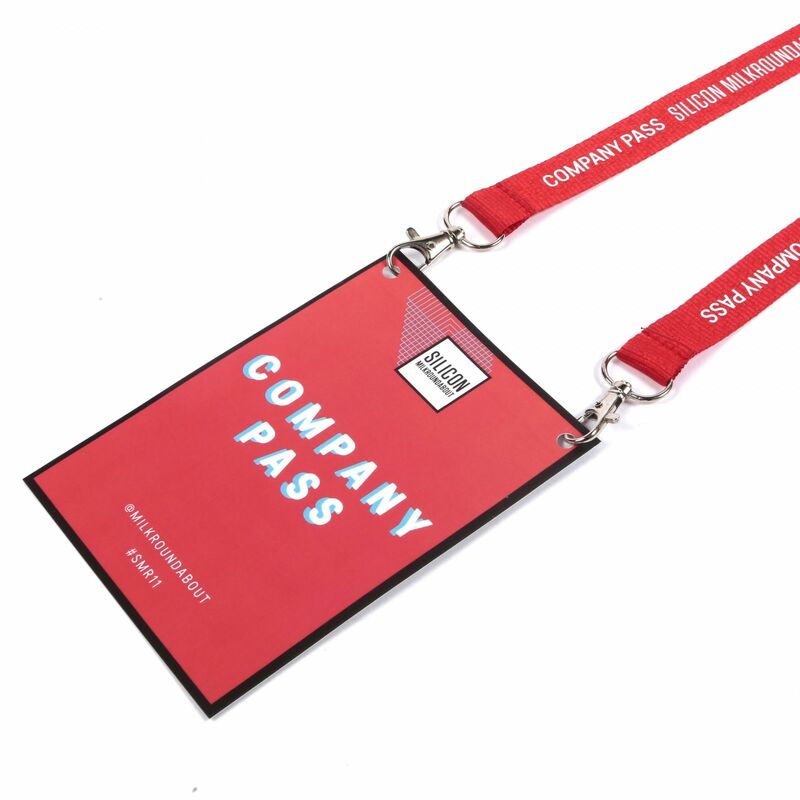 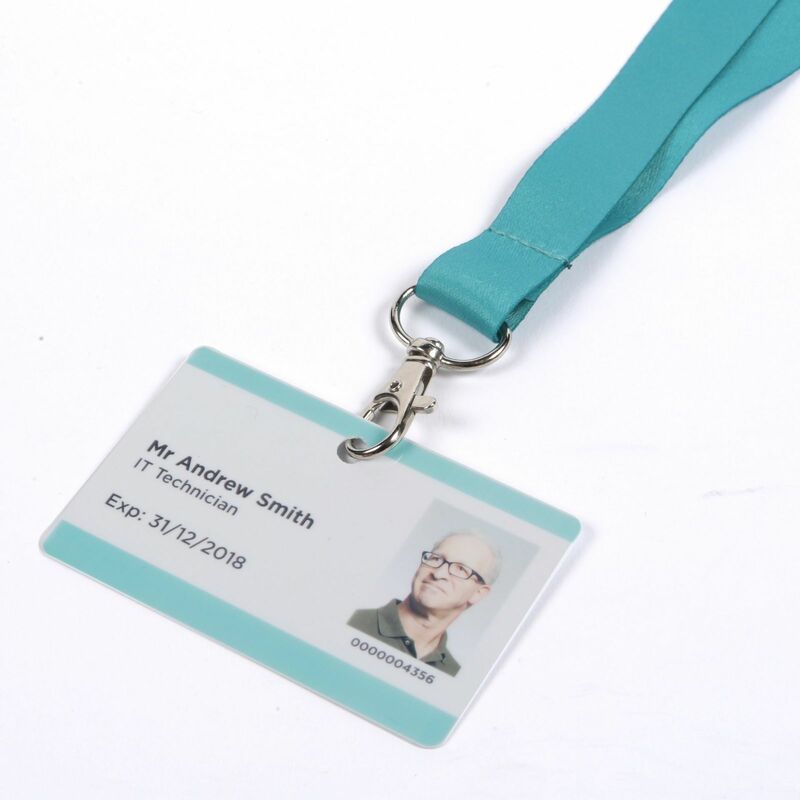 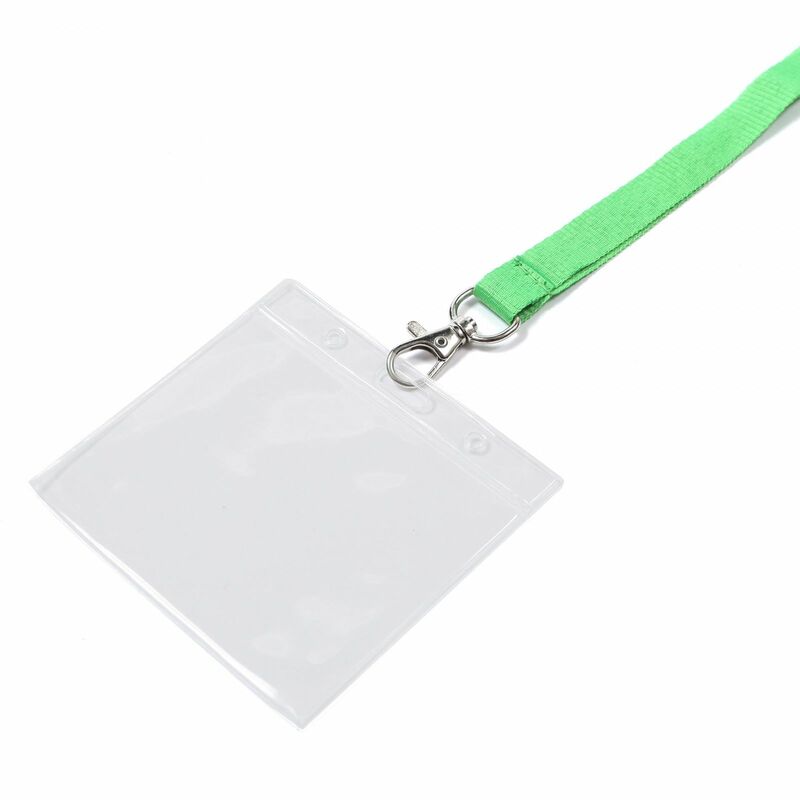 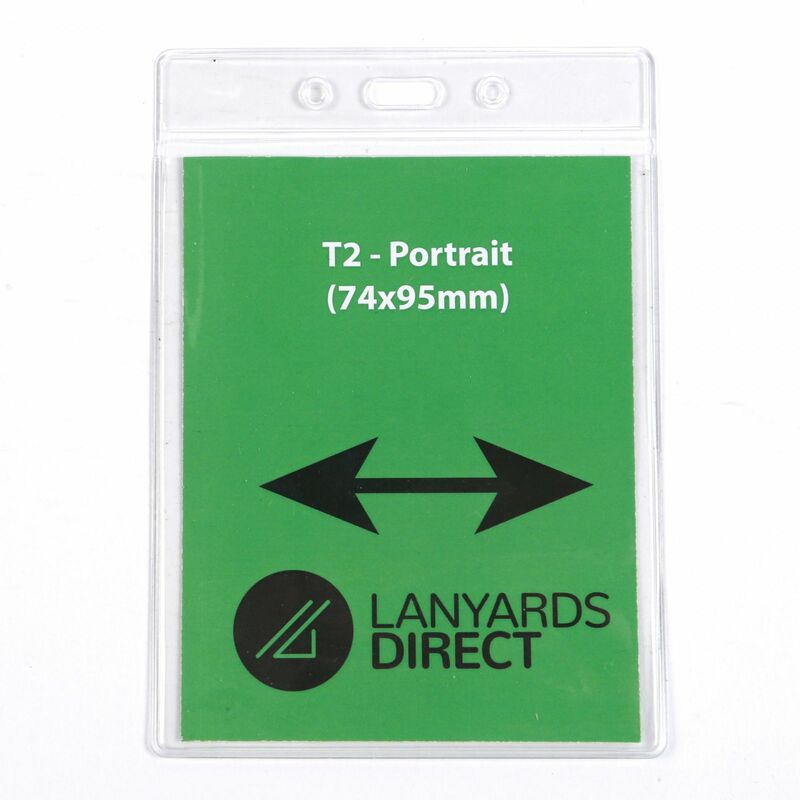 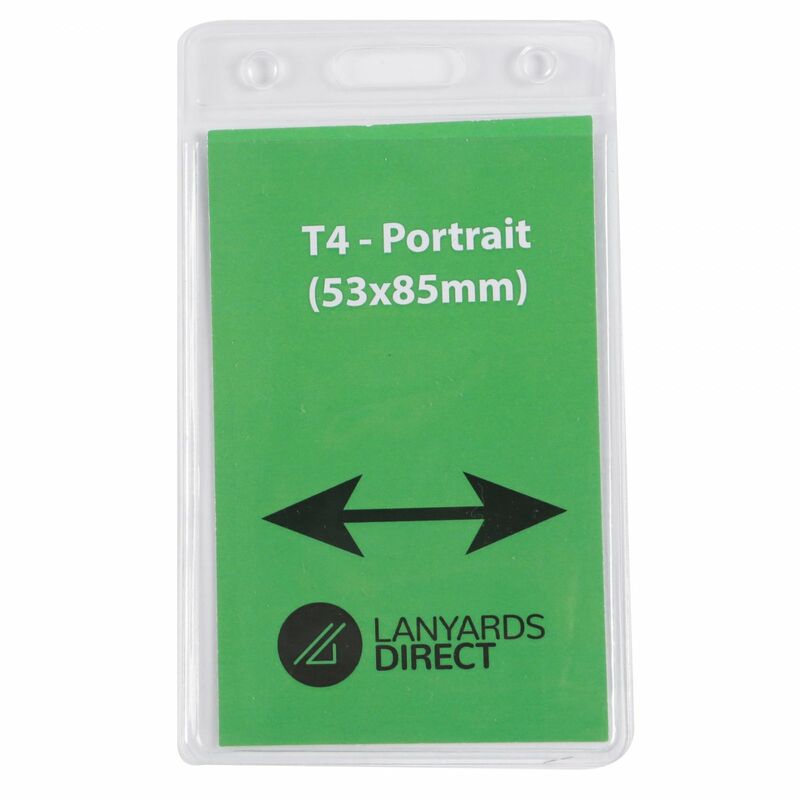 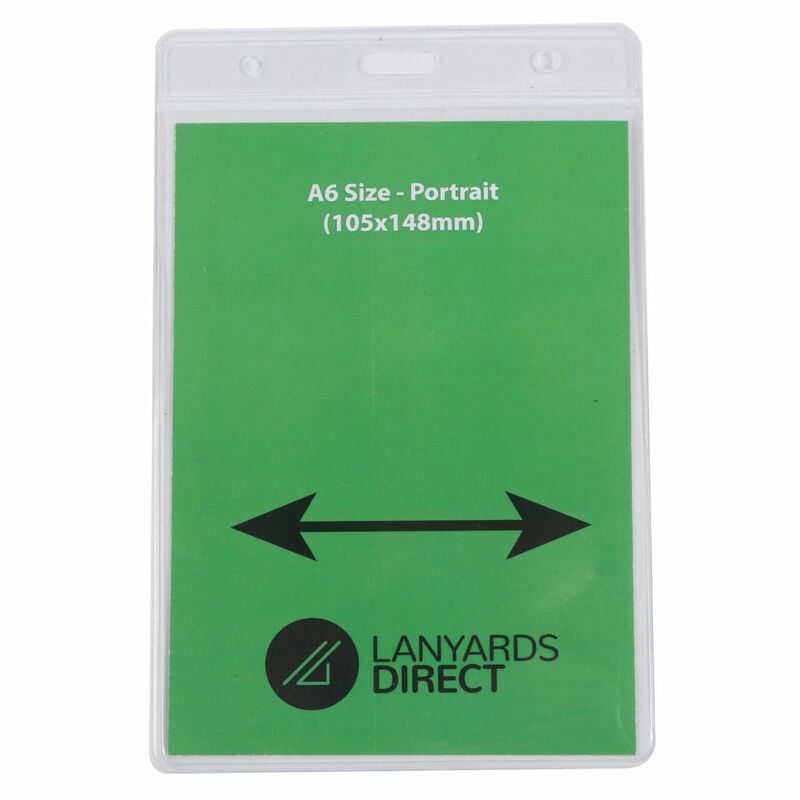 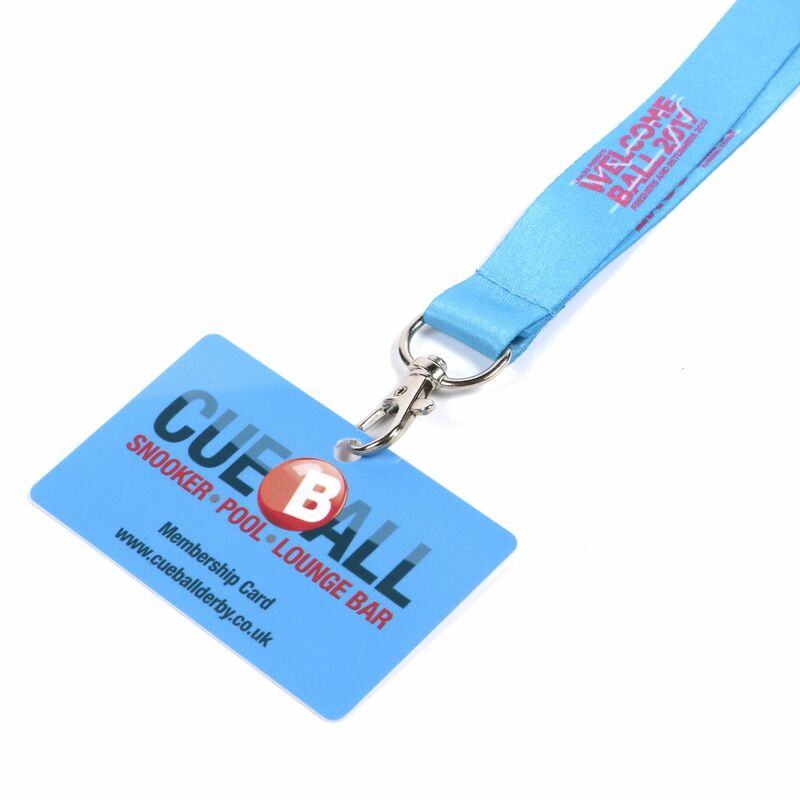 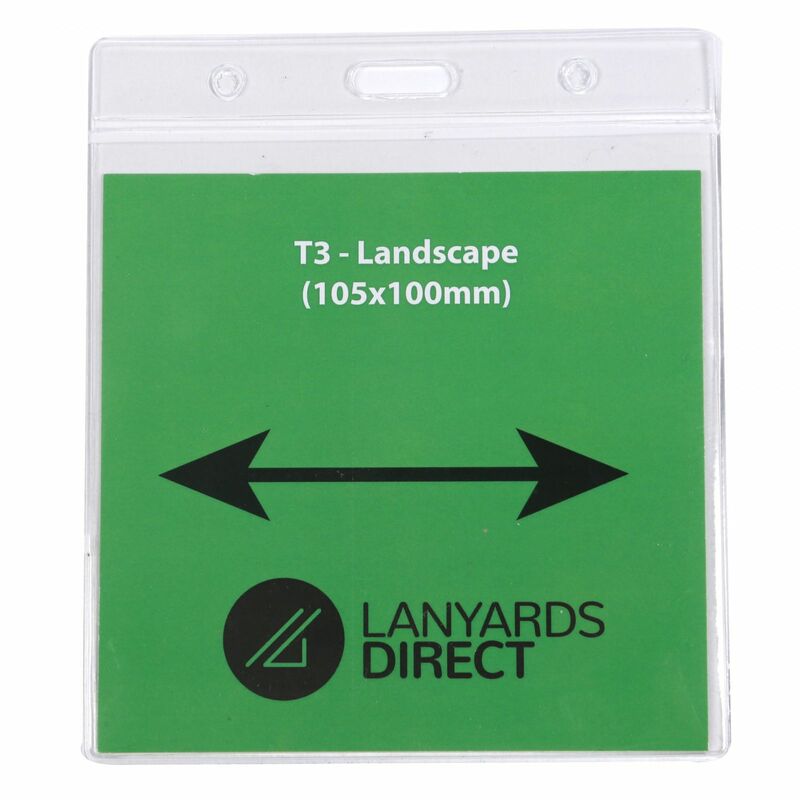 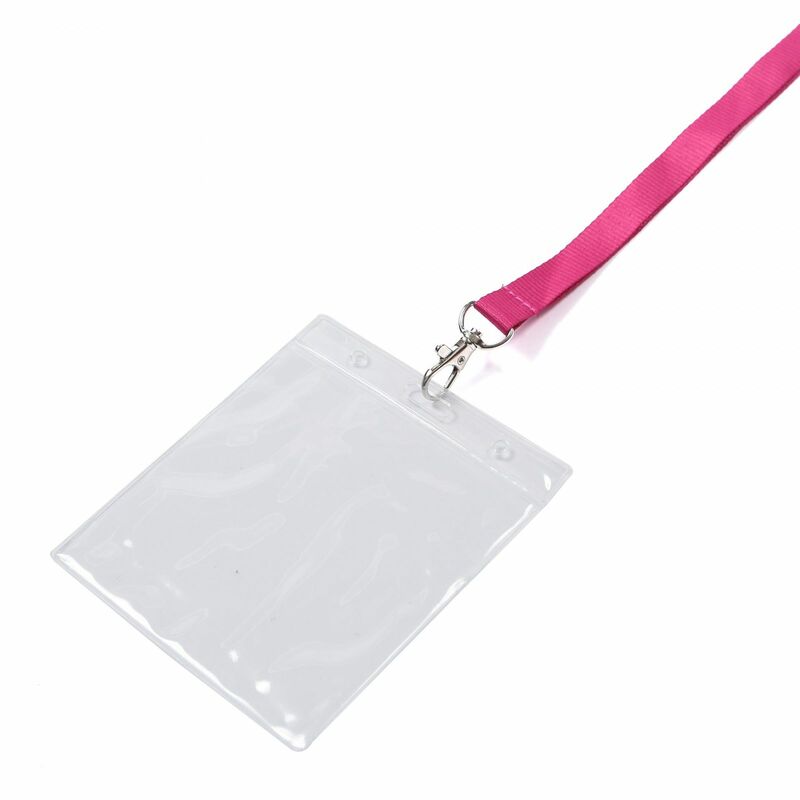 Made from 100% polyester, this plain lanyard will survive years of wear, making it a cost-effective means of securely carrying ID cards, keys, USBs or passes. 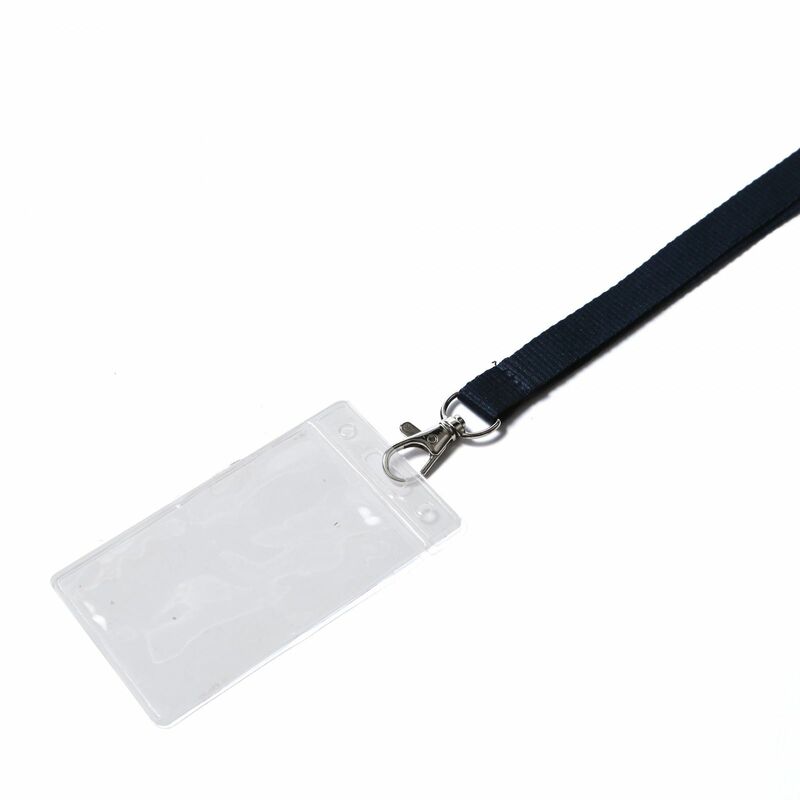 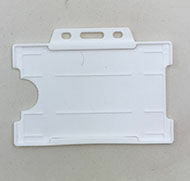 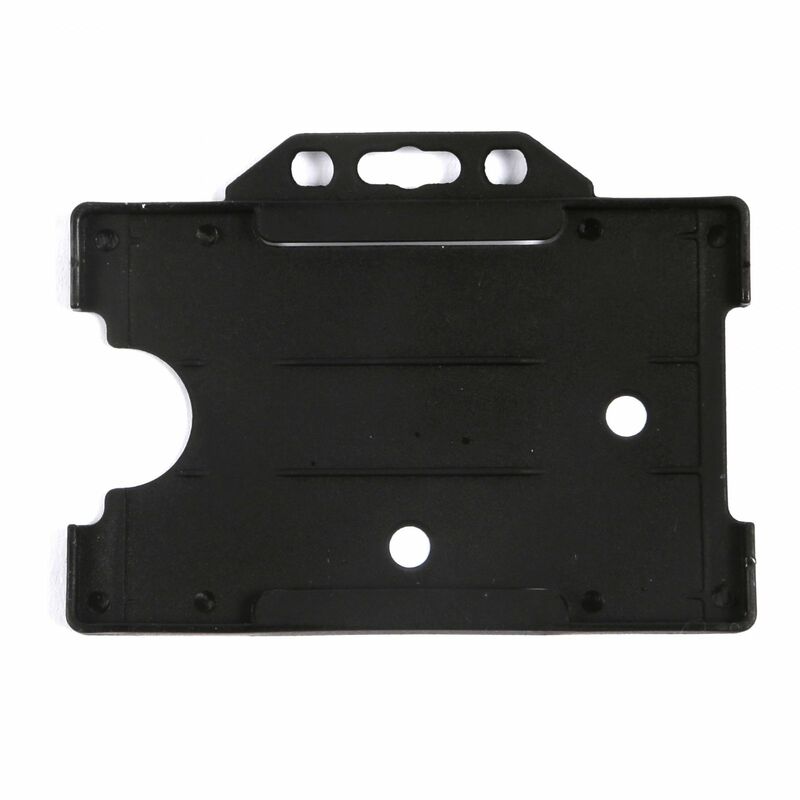 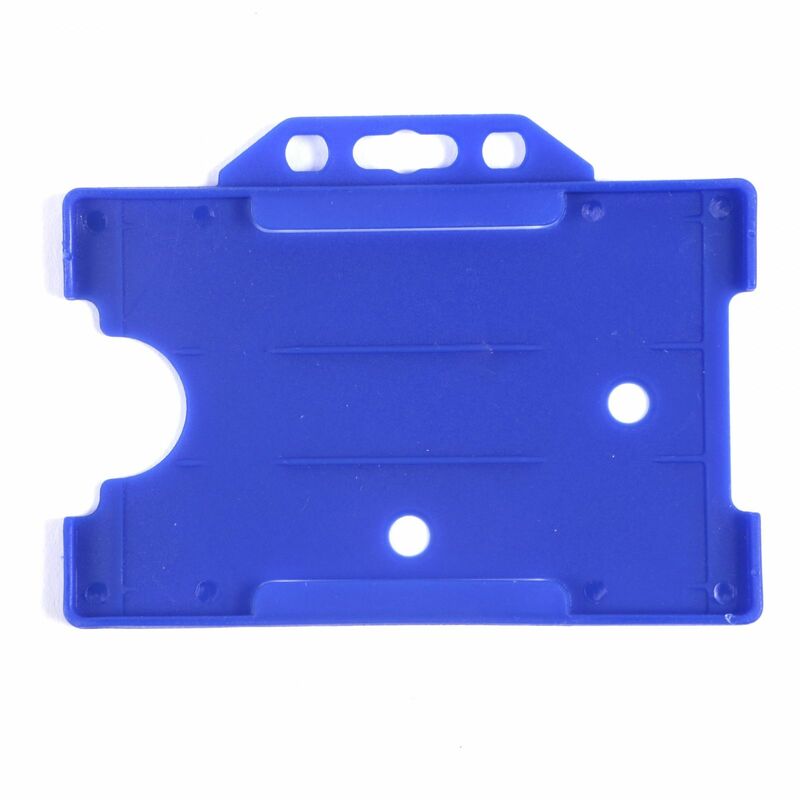 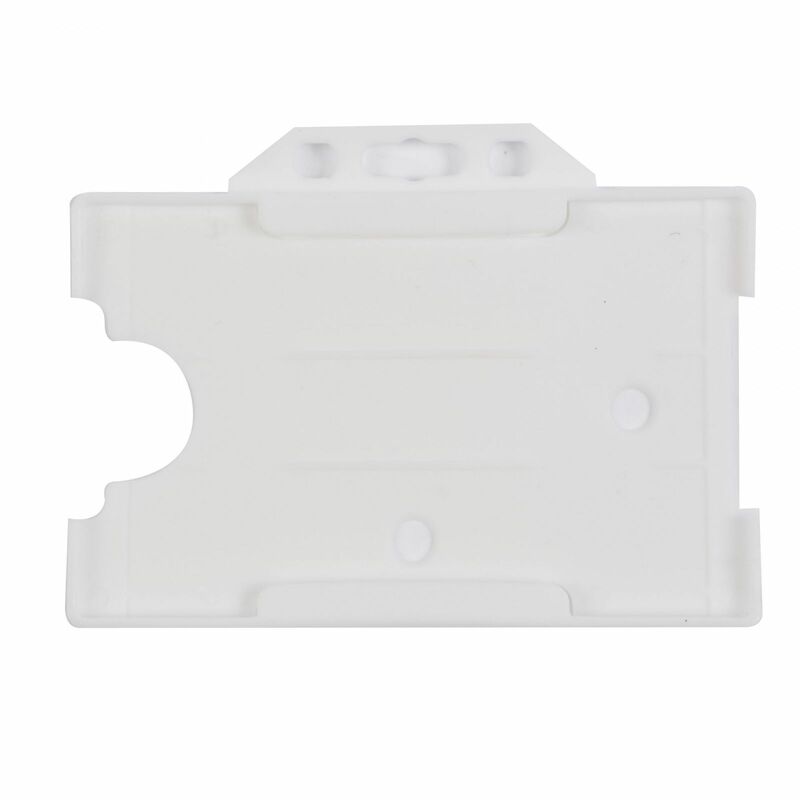 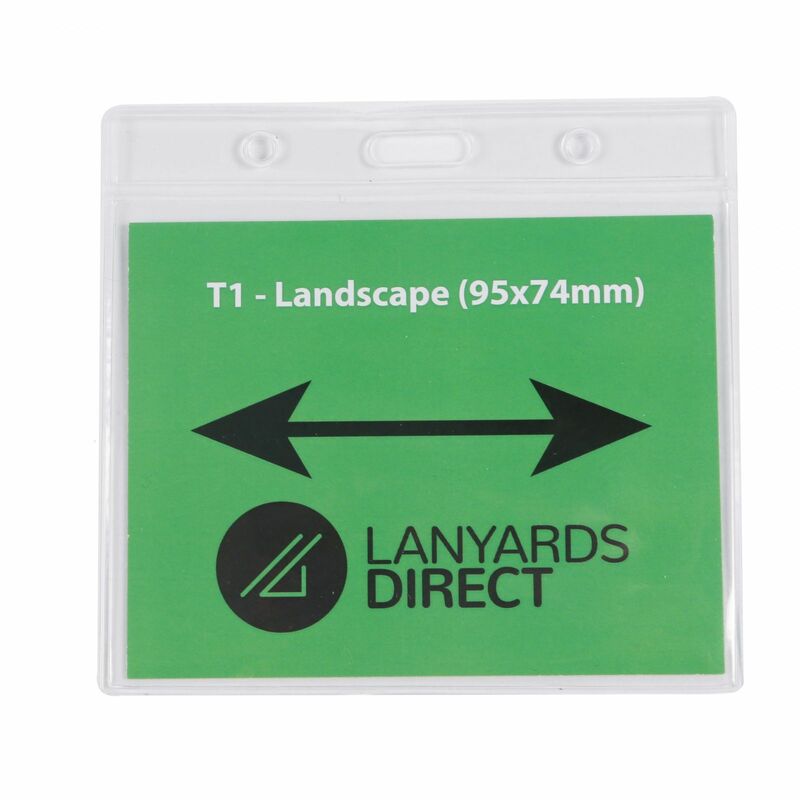 The lanyard comes with a safety break and single trigger clip, onto which you can attach wallets and card holders if required. 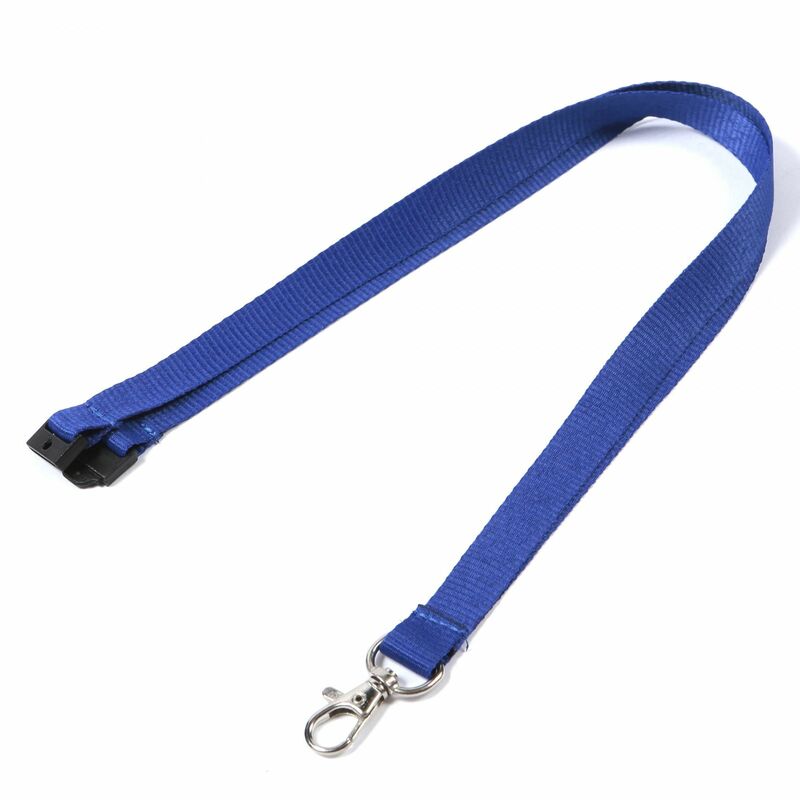 We carry our most popular colours, like the royal blue, in stock so that we can despatch your lanyards as soon as the order comes in. 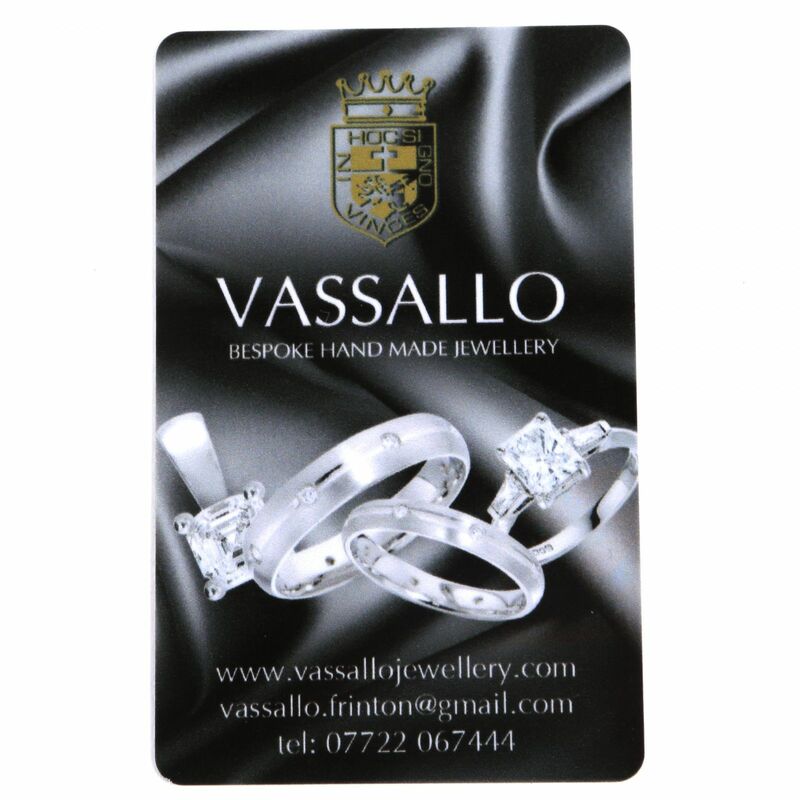 Order by 3pm to guarantee fast, free next working day delivery or same day if you are in London (Anytime up until 5pm). 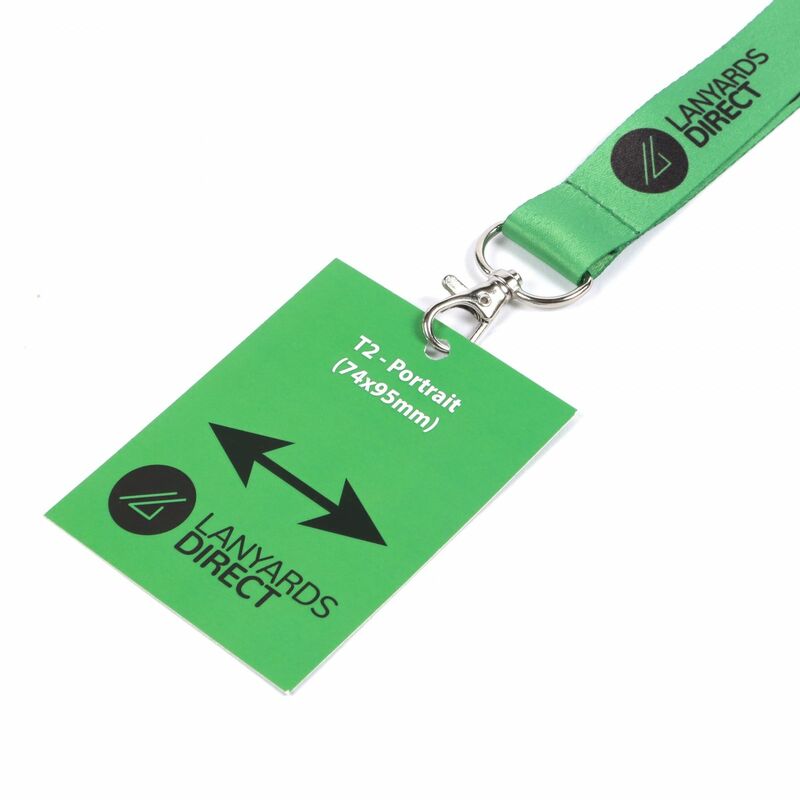 As soon as we receive your order we will be in touch with delivery information and a tracking code for your parcel.